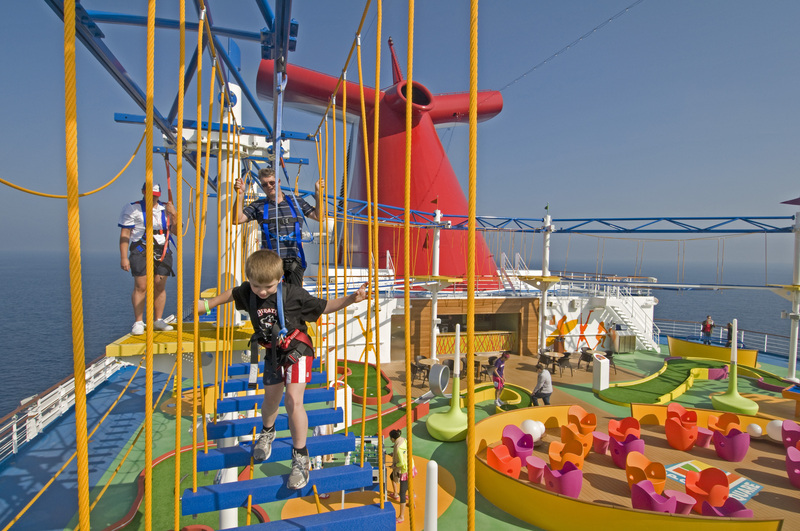 Shot by professional photographer Andy Newman, the stunning image of a child traversing the suspended cables of the cruise industry’s first-ever ropes course is one of four candidates being considered for the cover of the publication’s December 2011 cover. 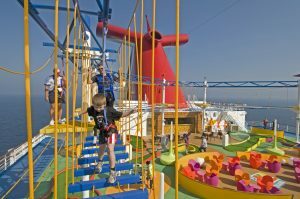 To vote for the Carnival Magic image, consumers can select Option B after visiting the special contest site at http://private.porthole.com/Porthole1/coverVote.htm. Voting ends Monday, October 3.